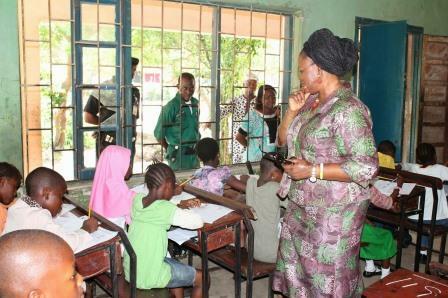 The Y2016 Placement Test Re-sit Examinations for all affected Primary Six pupils in both Public and Private Schools from Saturday, October 22 to Saturday, November 12, 2016 has been postponed by the Lagos State Examinations Board. In a release issued by the Board on Thursday, it was explained that the postponement became necessary in order to allow all affected candidates to prepare adequately for the examination. The release however enjoined the affected candidates to study well in order to secure placement in the State public secondary schools. While wishing them success in the forthcoming re-sits examination, it regrets any inconvenience that the postponement may cause.